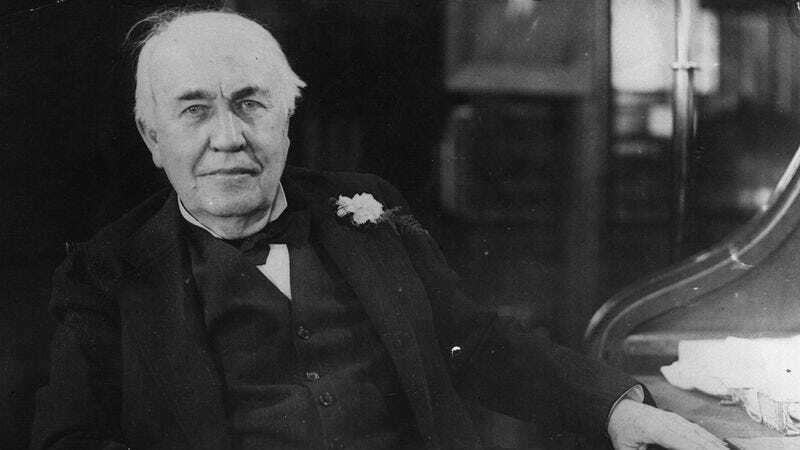 Before Thomas Edison came up with the final design for what would eventually become the light bulb, he went through a series of prototypes that bear little resemblance to the product that would go on to be ubiquitous around the world. Take a look at these early sketches of his revolutionary invention, and get ready to have your mind blown! Wow. What a fascinating glimpse into the mind of a genius!